From time to time we hear about disruptive change in how businesses are approaching everything from organizational structure to employee engagement. Well into the 21st century, however, we are still seeing many companies new and old continue to use demotivating work practices, create counter-productive hierarchical structures, and focus little attention on ways to bring out the full potential of their employees. Portland is no different. Why don’t we change that? Together? We want our city to be the model of the future of work where we have highly inclusive, equitable companies that create environments that support the best of our human potential. We want respect for people to be the front and center of how all of our businesses operate. Introducing the Future of Work, an Open Space Conference. This conference was developed to create a space for people who are currently creating this re-imagined work environment, for those who are exploring the possibility, and for those who desire the workplace to be inspiring. It’s a space to explore the many movements we’re seeing based on the concepts of Lean, Agile, Responsive, and beyond. It’s also a place to get creative, push ourselves to stand on the shoulders of these giants, and explore the possibility of a greater future of work that we can start creating right now. We hope you will join us in the beginning of this journey to create a movement in the Portland work culture that will improve the lives of everyone in this great city and show the world that it can be done. The event is being organized by members from three local social groups dedicated to innovative approaches to leadership and work that empower individuals. 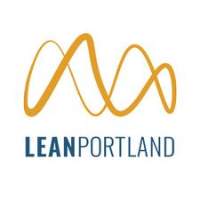 Lean Portland is a group of improvement professionals dedicated to building the capability of others through transformation coaching of public service organizations. 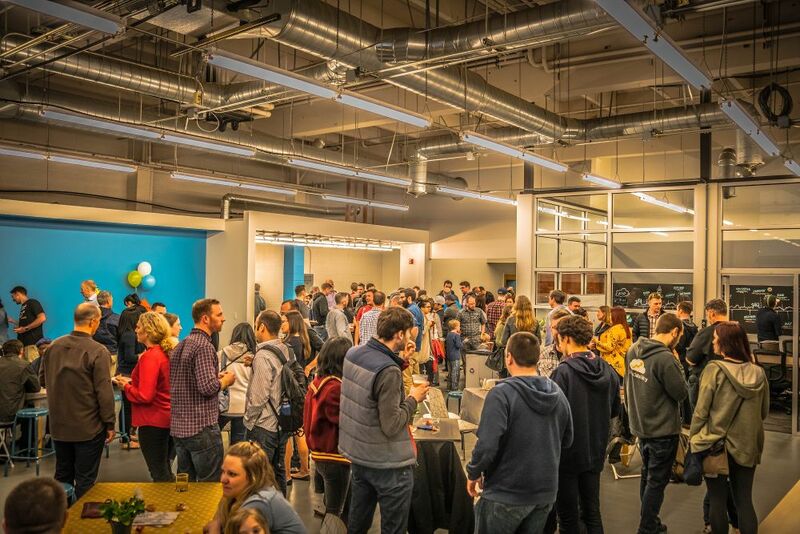 AgilePDX’s mission is to create a vibrant and successful Agile community of practice in the greater Portland metropolitan area by sharing real-world experience, distilled wisdom, and innovative ideas for Agile done well. 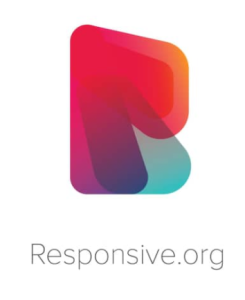 Responsive.org PDX is a local group that adheres to the principles of Responsive.org movement, which celebrates practices enabling organizations to thrive in less predictable environments.